CBD helps reduce stress and improve mood by gently and naturally calming your overactive mind. 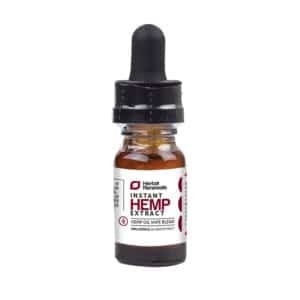 When taking CBD hemp oil, you'll feel more peaceful, relaxed, and in control. 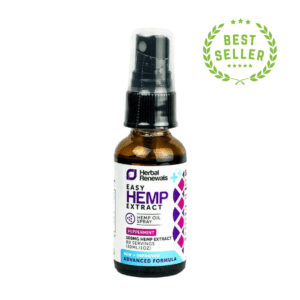 Browse our best-selling hemp oil for stress products below. 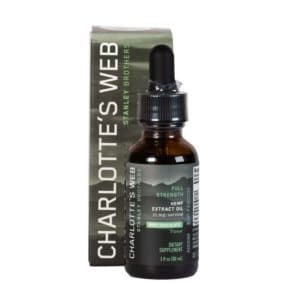 The use of CBD for stress relief is a growing trend in the United States and beyond. 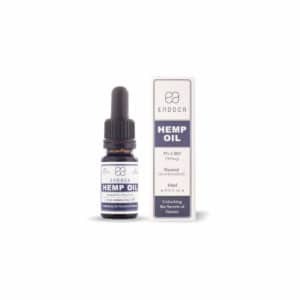 Healthy Hemp Oil is here to help you choose the right CBD oil to relieve your stress or improve your mood. 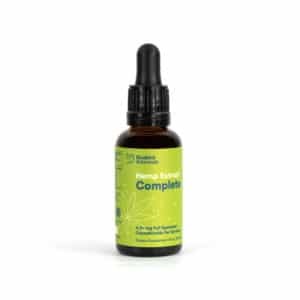 Whether you’re new to CBD or well acquainted with its benefits, we offer a range of CBD oils for stress relief. 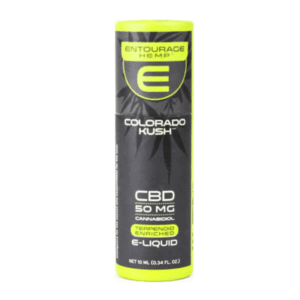 Why Choose CBD for Stress Relief? Your body is designed to respond to stressful scenarios by heightening your senses and keeping you alert to the possibility of danger. From an evolutionary standpoint, this is a positive effect; your brain is preparing your body to either fight or take flight. However, stress can very quickly have a negative impact when you are unable to switch off your bodily responses between challenges. It's therefore vital that you find a method for managing stress that works for you—preferably an outlet that doesn't involve alcohol or narcotics. 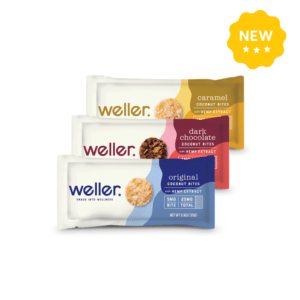 Such substances will typically make those stressful feelings worse, as opposed to alleviating them. That's why CBD-induced stress relief has become so popular. 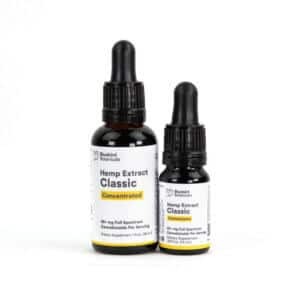 As a natural supplement chock full of health benefits, CBD can soothe stress and bring calm to an otherwise difficult situation. The symptoms of stress differ from person to person, and because of the vague nature of symptoms, there can be some overlap with other medical conditions. It's therefore vitally important that you discuss your situation with your doctor. If you have been diagnosed with a stress-related ailment, CBD could be the answer you've been searching for. 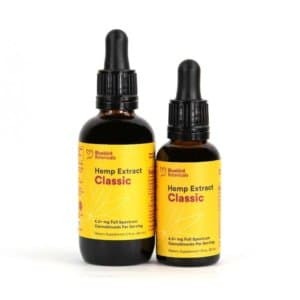 Recent studies suggest CBD stress-relief products have been beneficial in treating a number of symptoms related to anxiety, helping to lift mood, positively impact behavior, and reduce psychological issues in conditions related to social interactions and PTSD. Cannabis is composed of 85 natural compounds, known as cannabinoids. These compounds, which are similar to ones naturally produced by your body, have been observed to relieve the symptoms of various illnesses by attaching to receptors in your brain. With the recent surge in medical marijuana legalization, many different strains of cannabis have been cultivated to contain specific levels of each compound. These strains can counteract the symptoms of particular ailments, including stress and anxiety. In fact, CBD can actually counteract the psychoactive properties of THC, low doses of which can reduce stress; higher doses can actually increase anxiety. Does CBD Help Reduce Stress? Did you know that cannabis and stress have a long and storied past together? Today, legalization of marijuana for stress relief is a hot-button topic. Yet, for centuries, marijuana has been used to treat a myriad of health conditions, including stress and anxiety. In fact, in 1621 marijuana was recommended as a treatment for depression by Robert Burton in his book Anatomy of Melancholy. With a long history of anecdotal efficacy and a recent scientific understanding of the chemical makeup of cannabis, we are now at a point of truly getting to grips with the soothing and healing potential of CBD for anxiety. A small, double-blind study* conducted by Brazilian researchers reported a significant decrease in anxiety after patients suffering from generalized social anxiety consumed CBD. The researchers then performed brain scans that showed blood flow patterns in line with an anti-anxiety effect. Another study** gave CBD to patients suffering from social anxiety disorder. The participants were then tasked with performing a simulated public speaking test, and they reported lower levels of anxiety—a result further supported by heart rate and blood pressure tests. The researchers concluded that the group given CBD experienced reduced anxiety and less discomfort when speaking publicly. Conversely, the placebo group experienced higher anxiety and discomfort. 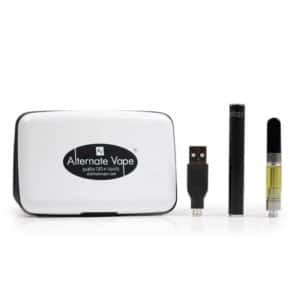 If the idea of smoking marijuana isn't attractive or viable, there are a number of alternative options when it comes to consuming CBD, all of which are entirely legal and safe to use. 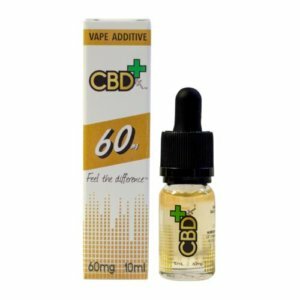 CBD capsules and CBD gum will naturally be of interest to novice users, due to their familiarity. However, using hemp oil for anxiety shouldn't be overlooked. 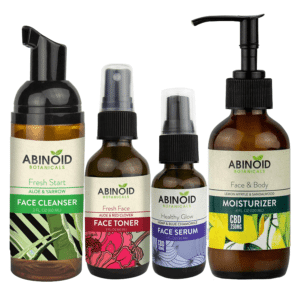 It's incredibly easy to use and full of CBD benefits. If you're new to CBD, you will typically have a lower tolerance to its effects. With this in mind, it's important that you find the right CBD oil dosage that works for you and your level of anxiety. Think of it like adding sugar to your coffee: you can always add more if it isn't sweet enough, but it's impossible to remove if you've stirred in too much. The same applies with CBD oil; start with a small dose and build it up over time. 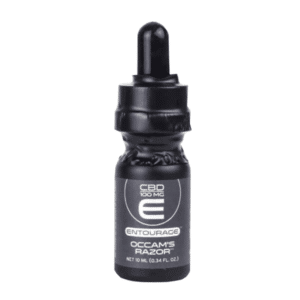 By using a CBD tincture, you'll be able to carefully measure your dose with the accompanying dropper. 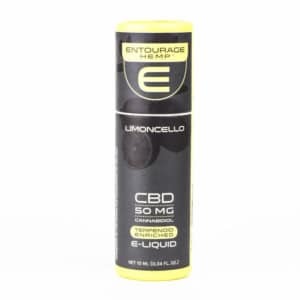 We recommend a first-time CBD dosage of around five to ten milligrams to help relieve symptoms of stress. 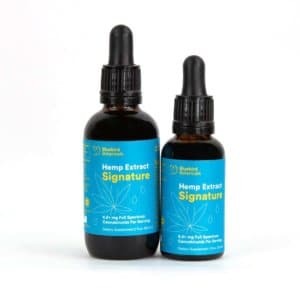 Taking CBD oil from a tincture bottle is one of the most straightforward and effective ways of enjoying the benefits of CBD. 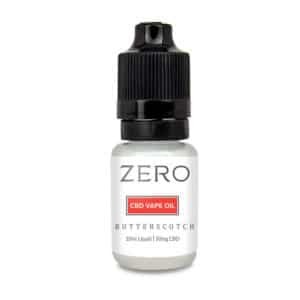 The dropper allows you to take the CBD sublingually (under the tongue), which typically means the CBD gets to work in around five minutes. 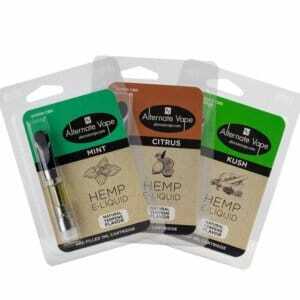 You can also use the dropper to add CBD to tea or coffee or squeeze some onto a snack. 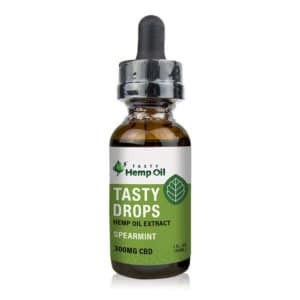 If you can't stand the taste of hemp, a number of the CBD oils we supply are flavored, including mint, chocolate, and berry. Despite the studies mentioned above, cannabidiol anxiety research is still in its infancy. Even so, the results have been positive. Using CBD oil for anxiety represents a safe and simple method in combating the symptoms of stress. As more is discovered about how CBD interacts with the brain, cannabis may one day be considered a viable mainstream alternative to anti-anxiety pharmaceuticals. Have you used CBD products to reduce stress or anxiety? Share your experiences in the comments below.